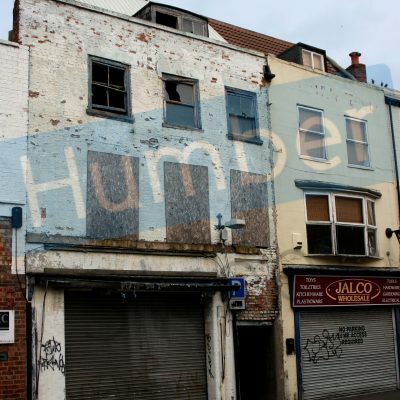 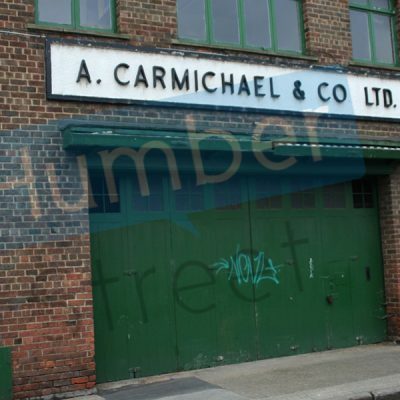 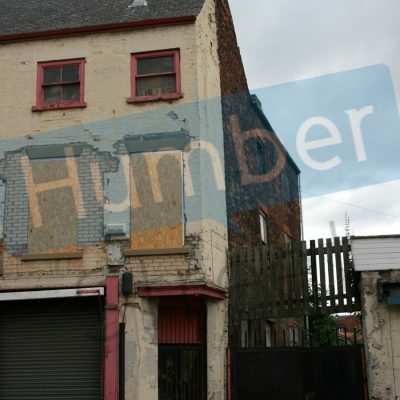 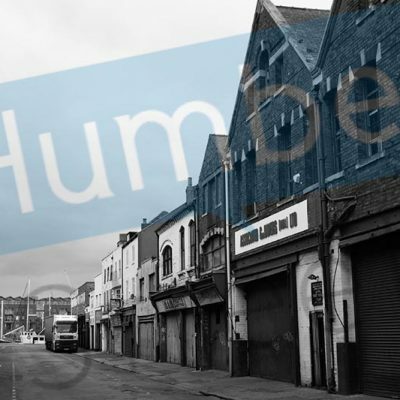 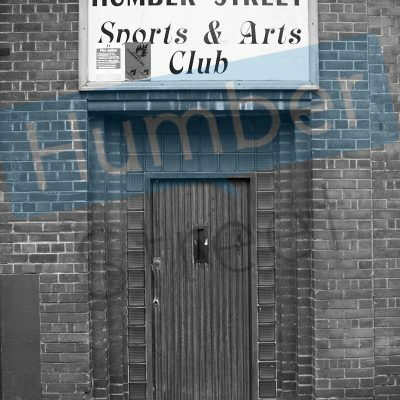 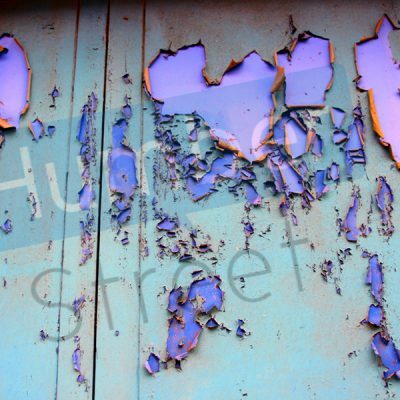 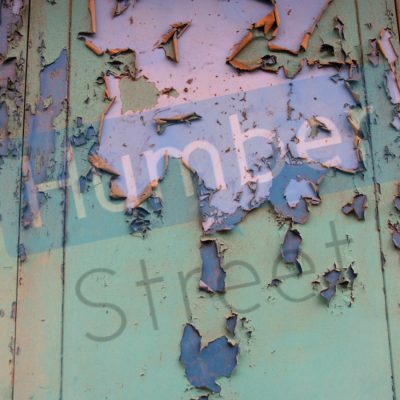 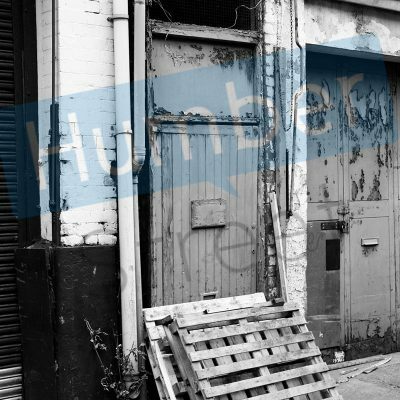 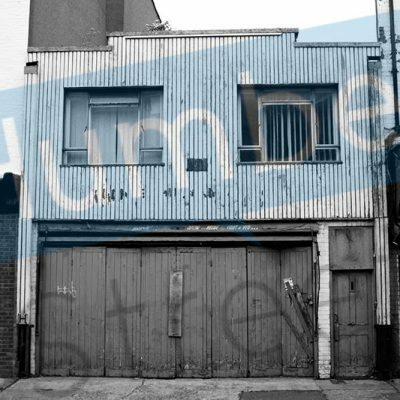 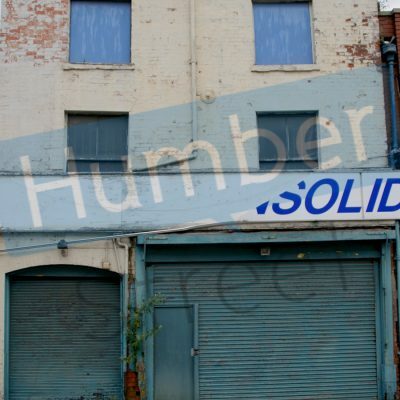 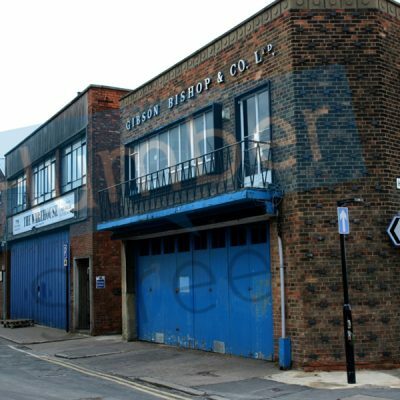 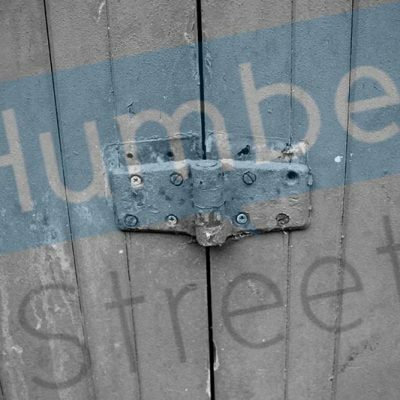 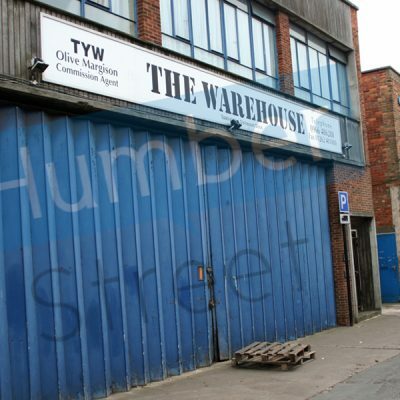 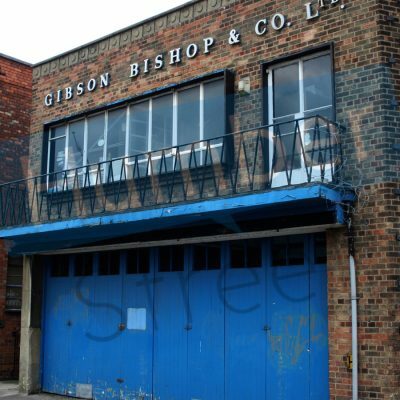 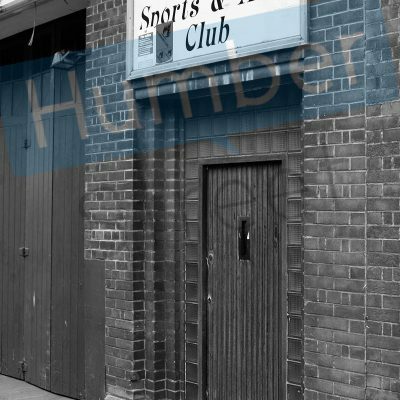 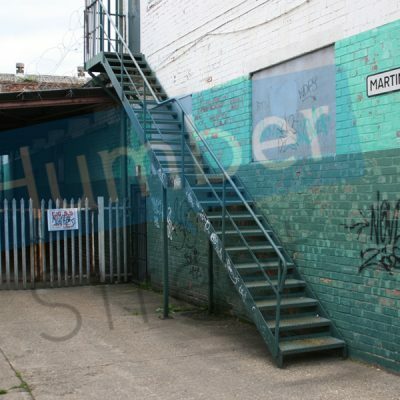 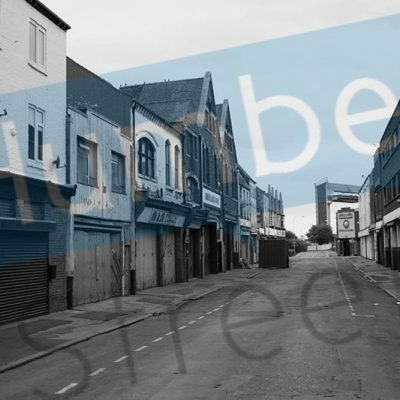 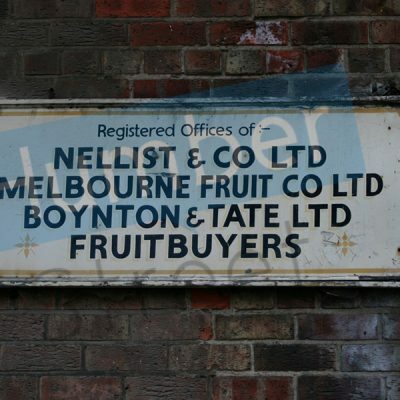 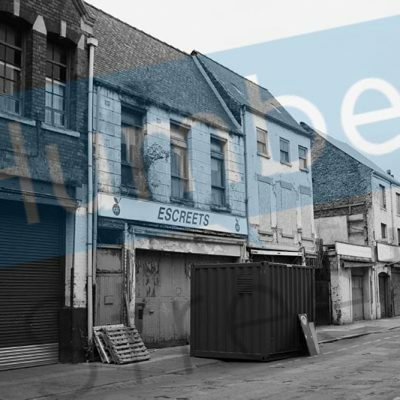 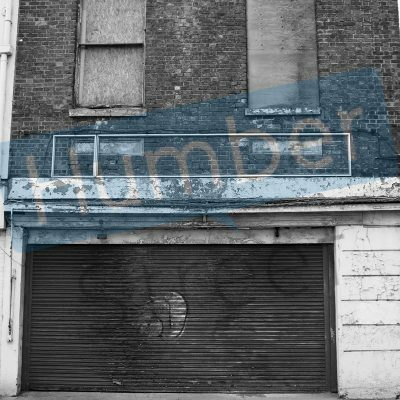 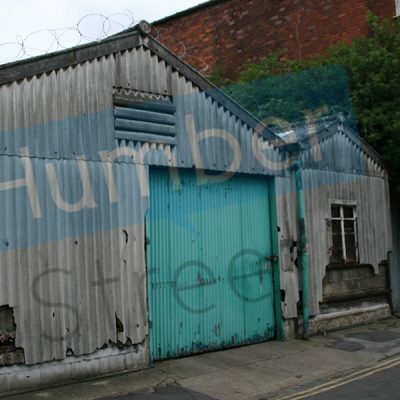 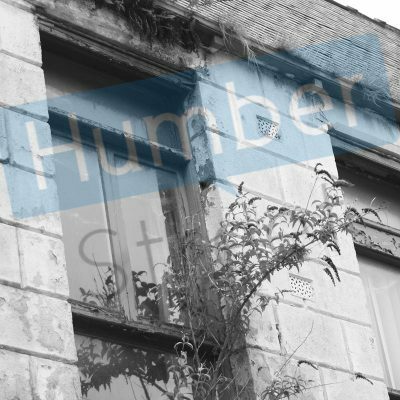 The market’s warehouses in Humber Street fell silent for the last time. 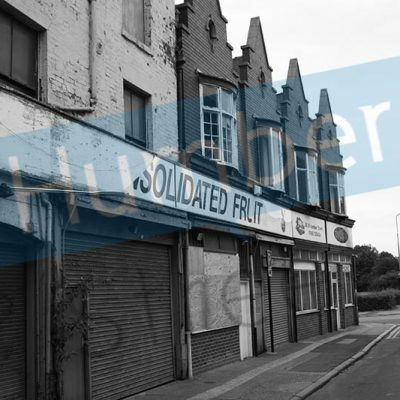 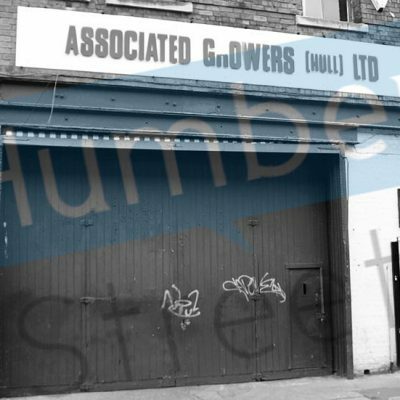 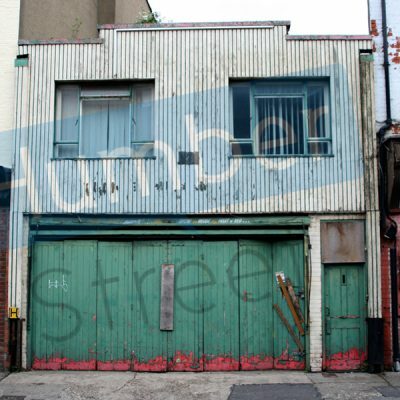 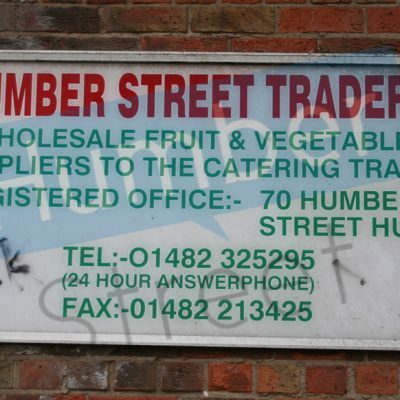 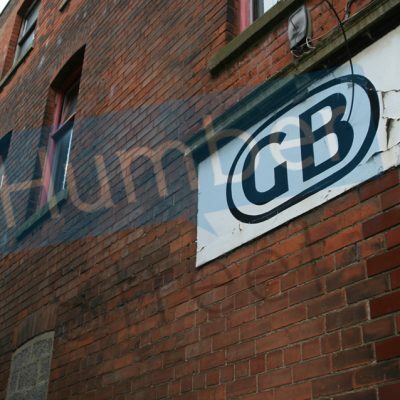 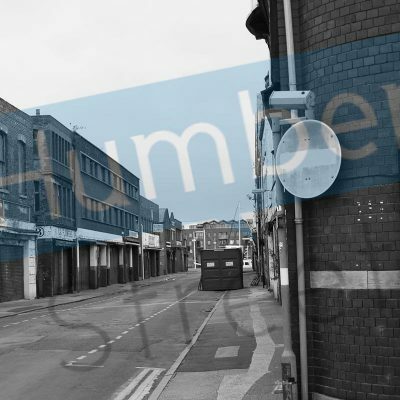 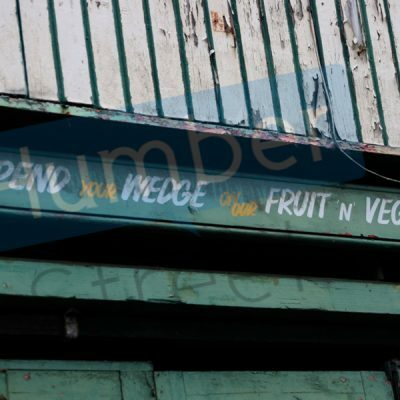 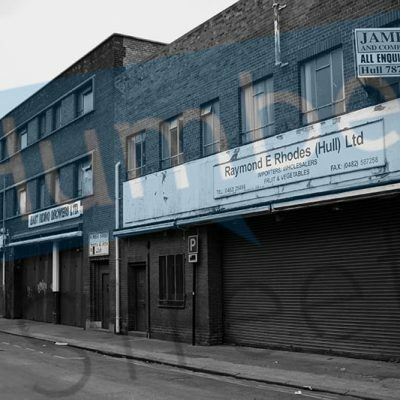 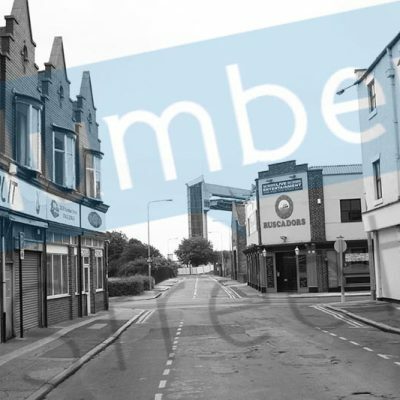 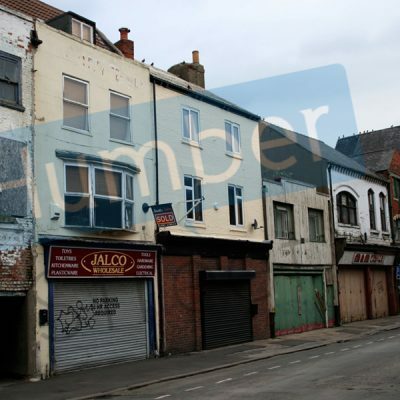 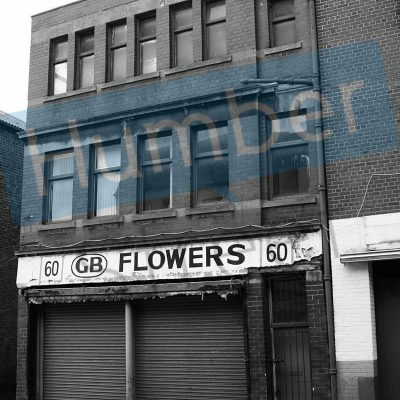 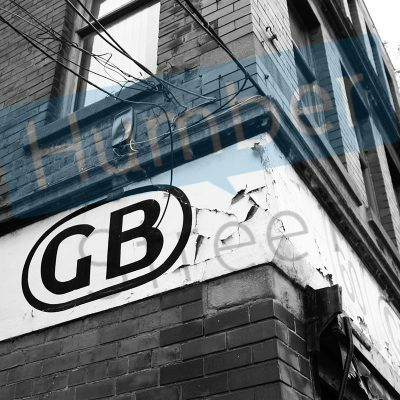 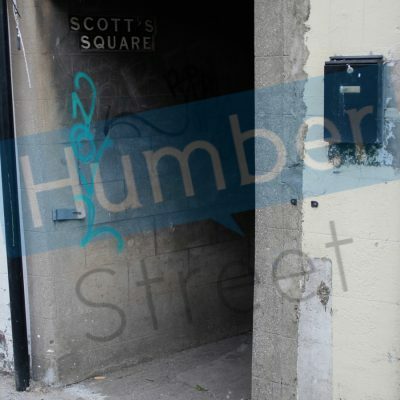 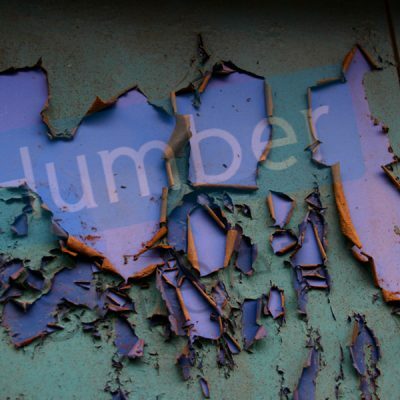 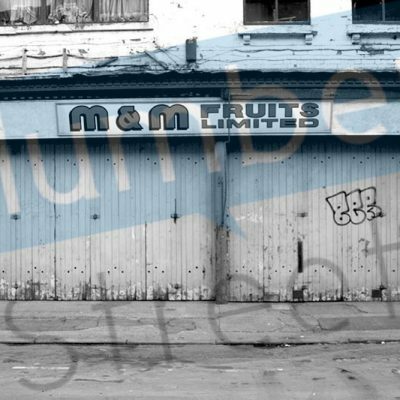 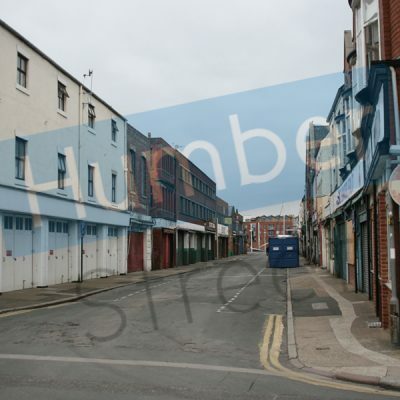 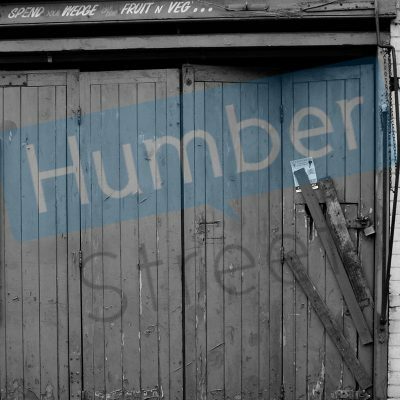 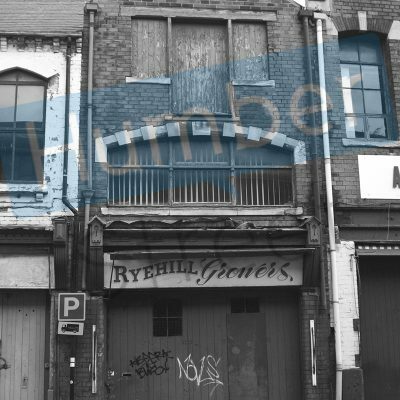 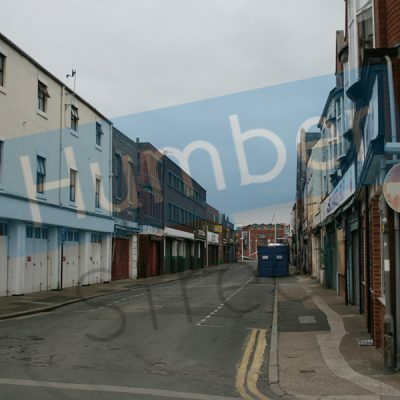 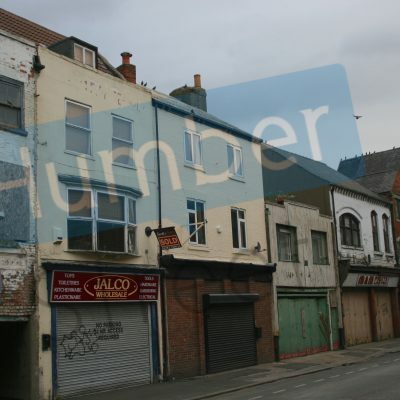 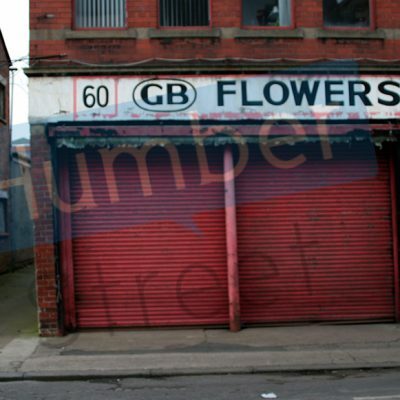 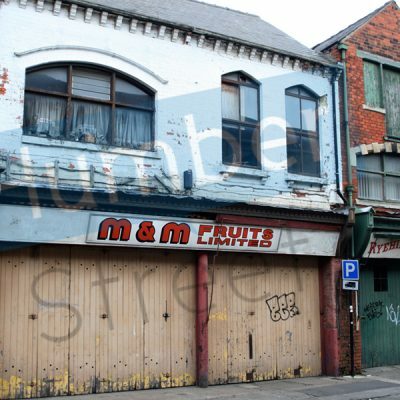 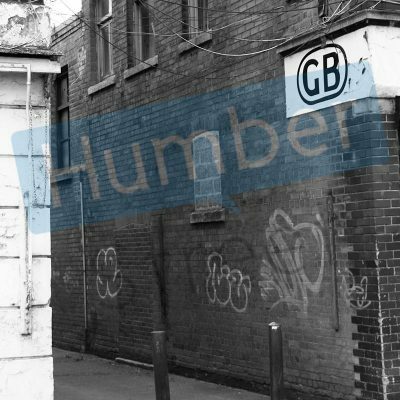 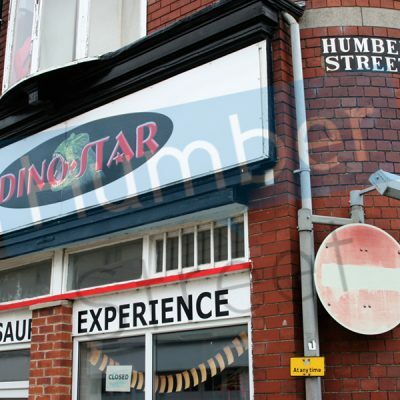 On Saturday morning the 14th of November 2009 traders packed away the final few boxes and bid farewell to the UK’s last remaining wholesale street market, they immersed themselves in nostalgia and remembered the good times they had enjoyed on the characterful Humber Street. 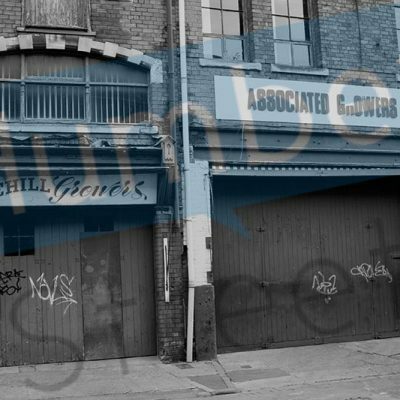 People who had worked at the market many years ago, returned for one last look before it closed for good. 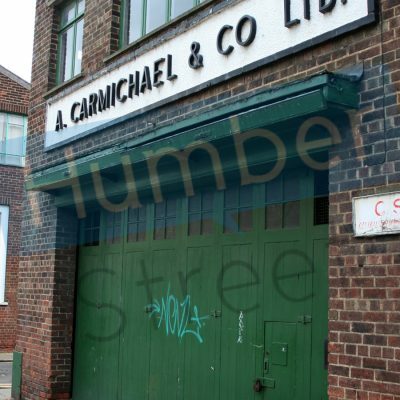 This place could certainly tell some stories. 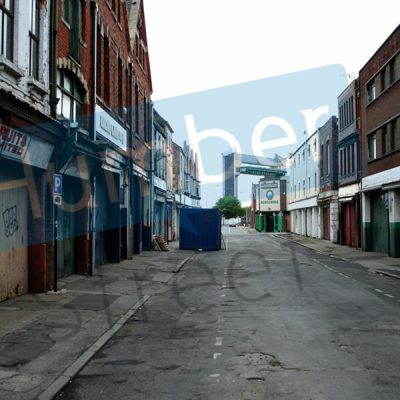 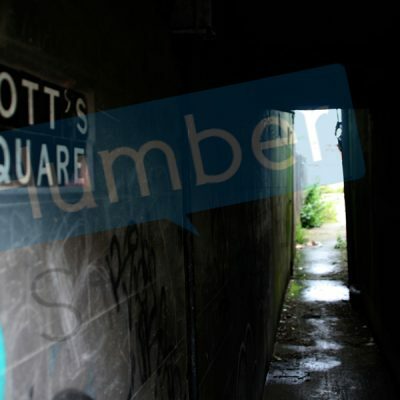 Below are pictures taken after the close which reflect the silence that fell upon the street that day.